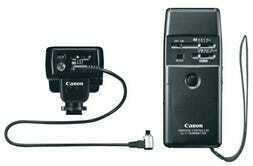 When photography calls for a stable tripod a remote shutter release is a must-have accessory. 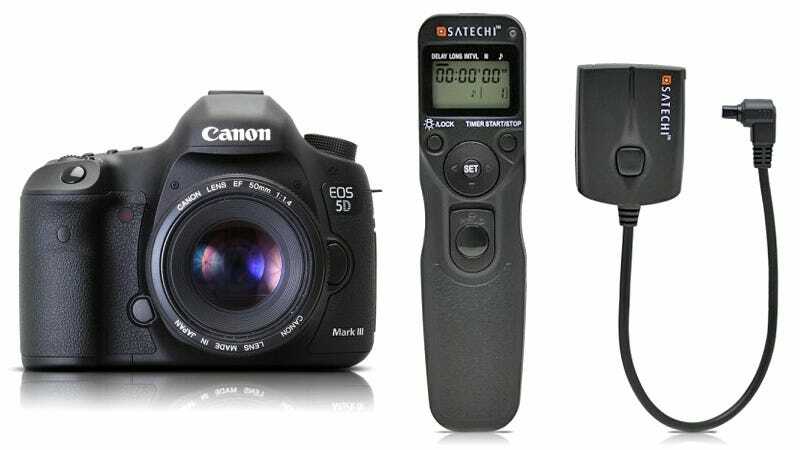 But you've already given Canon thousands of dollars for a fancy DSLR; why spend almost $700 on its official wireless remote when Satechi's does the same thing for just $60? For a fraction of the cost of Canon's offering, the Satechi remote still includes self-timer, interval timer, long-exposure timer, and even intervalometer functionality. So you can be as far as 50 feet away from your camera while still telling it how many photos to take, how often to take them, and how long to keep the shutter open. The remote also includes a rudimentary but functional LCD display, audible timer warnings, and works with a long list of Canon EOS cameras. Unless all you're after is brand recognition, there's really no reason to opt for Canon's solution anymore.